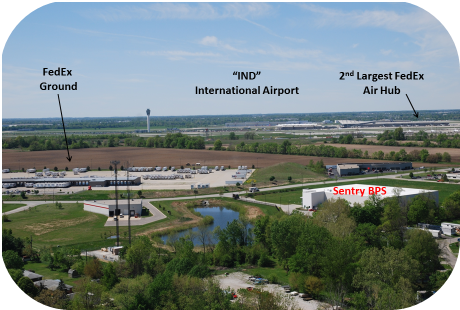 Sentry invites you to visit its facility in Indianapolis, Indiana. Contact Sentry at your convenience to discuss how Sentry can help optimize your solutions for biopharmaceutical product storage, distribution, packaging, project management and commercial fulfillment. Complete the form below, and a representative will be in touch.